For the last 7 years, members of Team Traxia have packed up and headed to the national resale conference. Every year, we get the opportunity to learn more about our industry, make new friends and meet our wonderful customers. 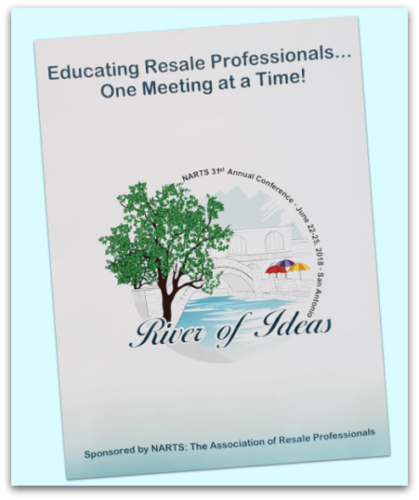 This year’s resale conference was no exception. This year, several NARTS members volunteered at an emergency children’s center. 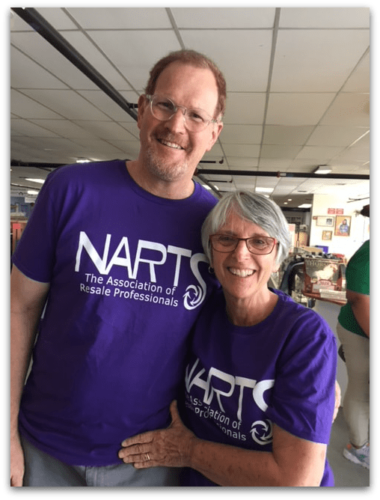 Between cooking and serving a meal, watching children and buying and delivering items, NARTS made a huge difference to this wonderful organization. Our very own Traxia president, Joe Gaboury and his wife Susan arrived in San Antonio a day early to volunteer. Traxia’s president, Joe Gaboury and his wife Susan volunteering. One of the highlights of this conference was visiting an important Traxia customer on the NARTS bus tour, Too Good To Be Threw. Both of their locations were on the tour and they outdid themselves on merchandising, branding and snacks! 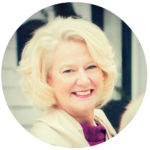 Linda Reams and Kathi Lux are phenomenal resale professionals and valued Traxia ambassadors. We can’t thank them enough! 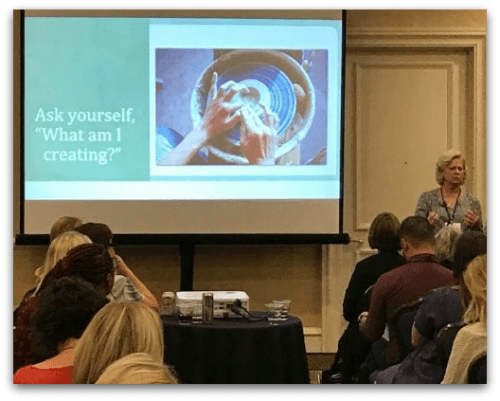 There is always so much to learn at a NARTS resale conference. 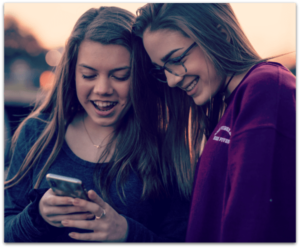 Workshops titled Facebook Engagement, Strategies for Growing Your Business and The Approach to Customer Service are just a few. 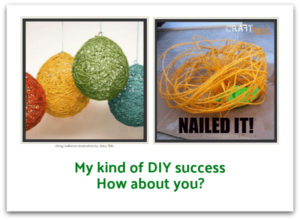 Over 25 people volunteered their time and talents to teach conference goers. I spoke on the topic of branding. 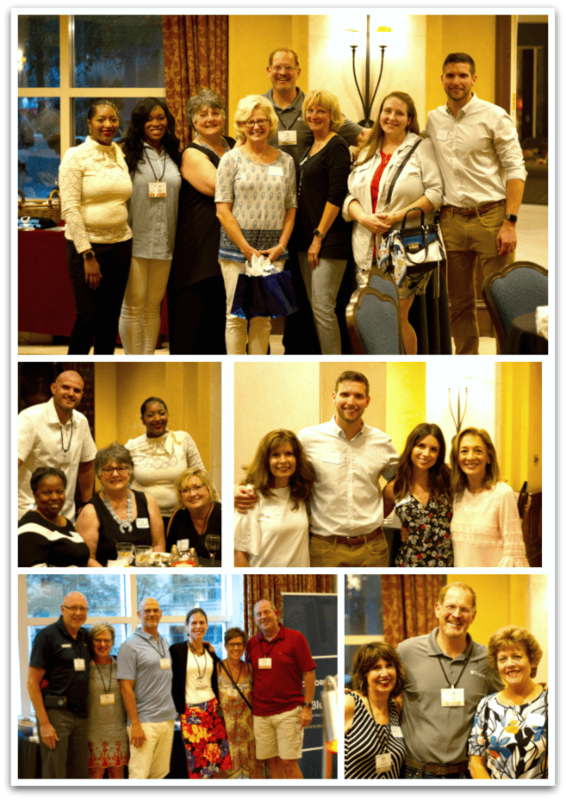 Team Traxia had a wonderful time hosting our customers at our annual Customer Appreciation Extravaganza. With lots of food and beverages, including a S’mores Bar, we enjoyed several hours of getting to know one another. Part of the conference includes the SourceMart. 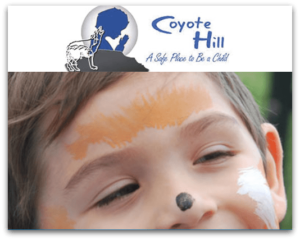 This event gives attendees the opportunity to talk directly to resale vendors. In addition to other resale software companies, the SourceMart included Traxia partners like Entrupy, Priority Payment Systems and Swaggle. 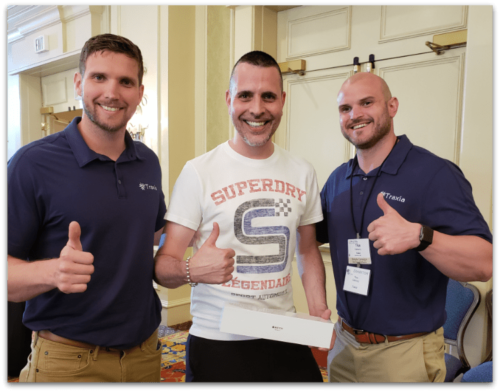 In conjunction with BluePay processors, Traxia gave away an Apple watch. 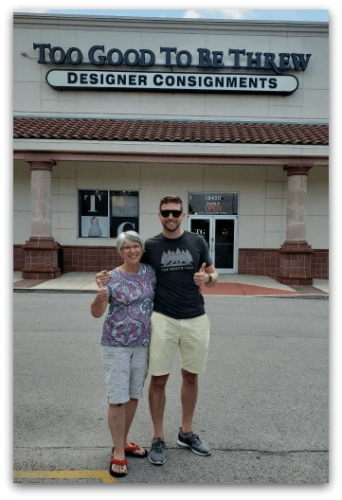 It’s always a lively and noisy event, but we love sharing SimpleConsign with current and potential customers. Joseph and Titus Gaboury with the winner of our Apple watch giveaway, Billy Fillmore from Treasure Trove. Every year, Team Traxia chooses a theme for our Sunday dinner and dance costume. Over the years, we’ve worn matching cruise shirts, cowboy outfits and even gone as the NARTS Nerds. 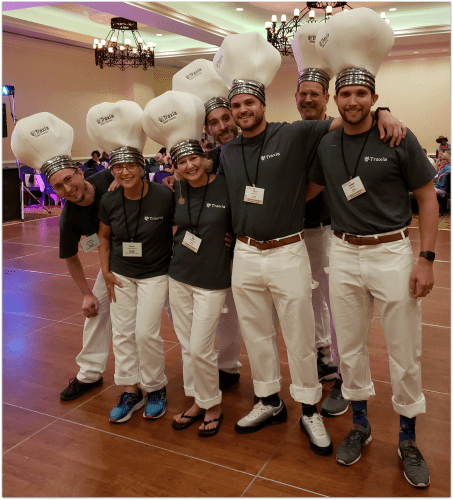 This year, since the theme of the resale conference was “River of Ideas,” we decided to attend the event as “The BIG Idea.” The only way to be the big idea is to wear light bulbs on our heads. Yes, you heard me correctly. We wore large embroidered light bulbs complete with a pull chain. Needless to say, we had a lot of fun. Part of Team Traxia dressed as The BIG Idea. Yes, those are light bulbs. After a Monday morning breakfast and conference discussion, attendees head home. We’re all on information overload and exhausted. 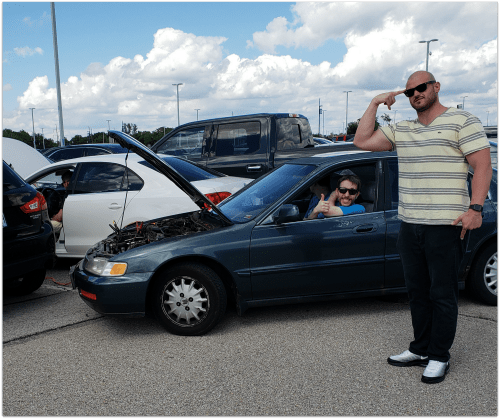 When Joseph, Titus, Dan, Justin and I arrived at the Kansas City airport, we discovered Joseph’s car was dead as a door nail. However, the Team comes through again and Dan was able to jump Joseph’s car. Now, back at work, we’ve got a lot to do to wrap up another wonderful NARTS conference. Hope to see you next year in Columbus, Ohio! Team Traxia to the rescue thanks to Dan!